Enjoy an unforgettable gourmet Christmas break. 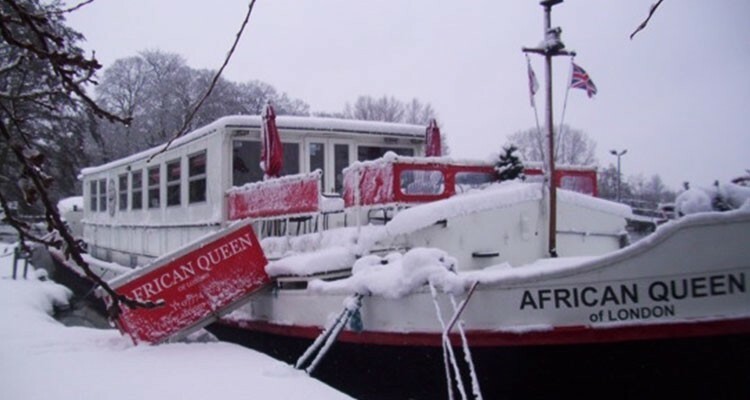 Sleep onboard the African Queen and experience a quintessential English Christmas filled with tradition and festivity. 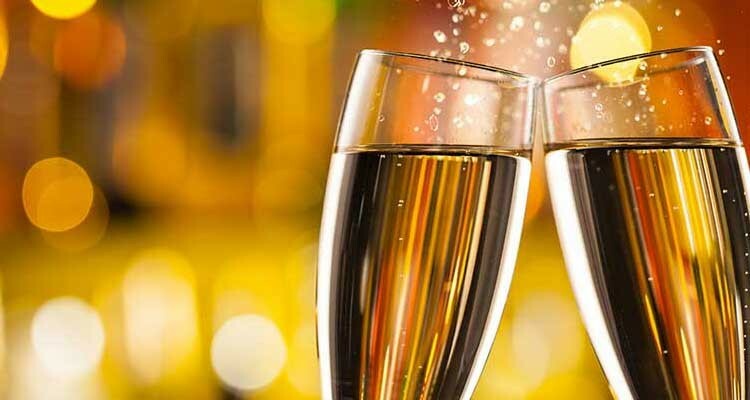 Welcome glass of bubbly followed by Christmas Eve Party integrated with a Buffet Supper & Live Entertainment. Bar open till late. Church Service (Church is located on Mapledurham Estate). Guided walk to the Folly or you may want to explore the area on your own accord. Christmas Day lunch will be served at 3.00pm (Traditional Christmas Day Lunch with all the Trimmings). This will be a very leisurely dinner that will take most of the afternoon up. Cheese and Biscuits will be served later on in the evening. 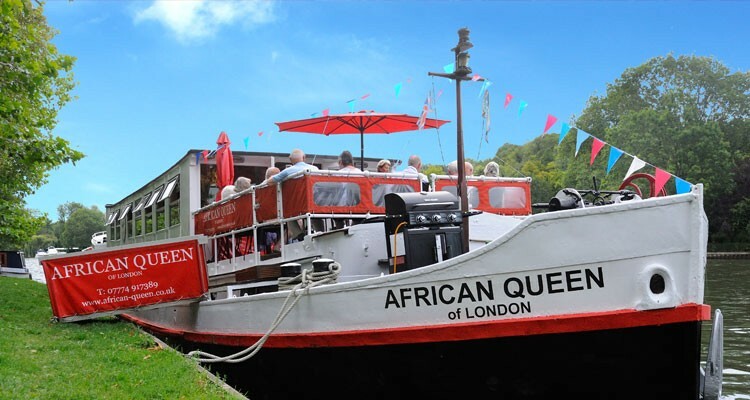 After breakfast the African Queen will cruise “The Wind in the Willows” route (weather permitting). 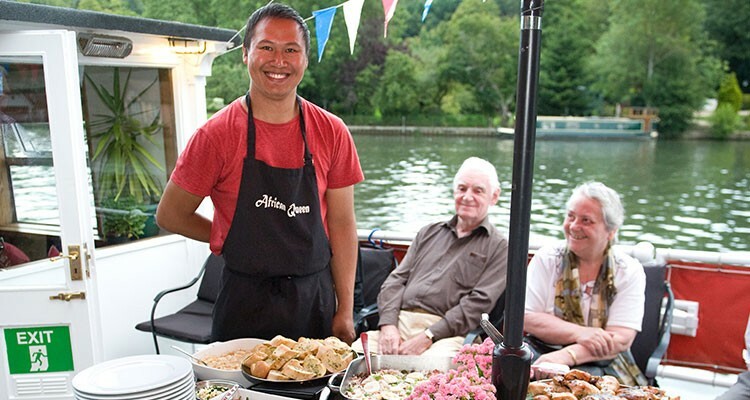 A two course lunch will be served on board. 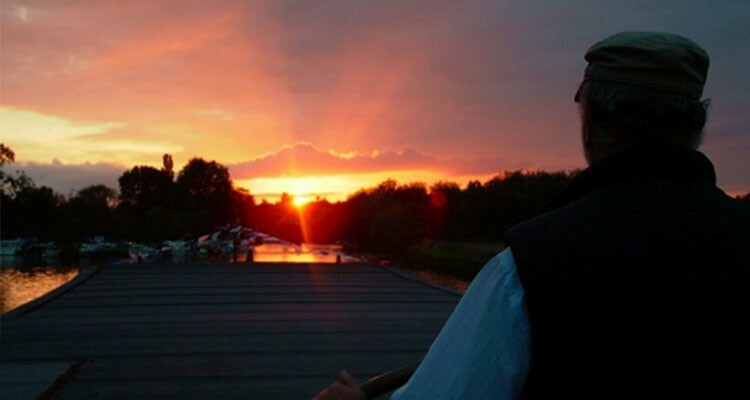 Boxing day evening enjoy a three course Cape Malay dinner followed by Parlour Games. On board Bar is open till late. Check out after breakfast 27 December.